Do You Need a Full Roof Replacement? Is it time for a new roof? Replacing your home’s roof may be a necessary process, as unfortunately, every roof has an expiration. When you need a full roof replacement, it’s important you know the steps to get the job done properly. So, find out more! Be sure to ask a roofing contractor what the entire project will entail and how much prep work you will need to do beforehand. To get the best price, it’s always smart to get roofing price quotes from at least four licensed roof replacement and installation professionals before starting your project. 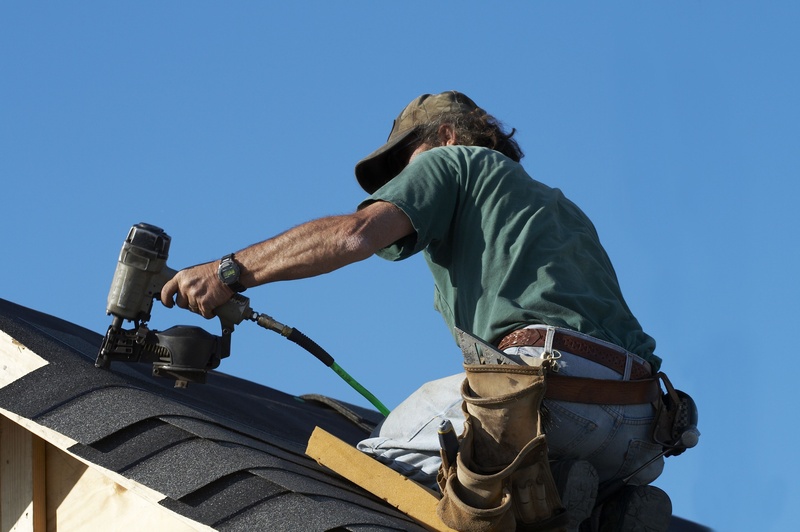 If you are looking services for residential roofing in Columbia, MD, contact Cox Roofing. It’s important to have all of the facts before you have your roof fixed or replaced. At Cox Roofing, we pride ourselves on your overall satisfaction. We are a full-service, certified roofing contractor providing residential and commercial roofing services to the residents of the state of Maryland. From a free estimate to the finished roof, we are with you every step of the project to ensure that you’re fully satisfied. Regardless of the size and scope of your project, we are more than happy to visit with you and offer a free estimate. Contact Cox Roofing today!